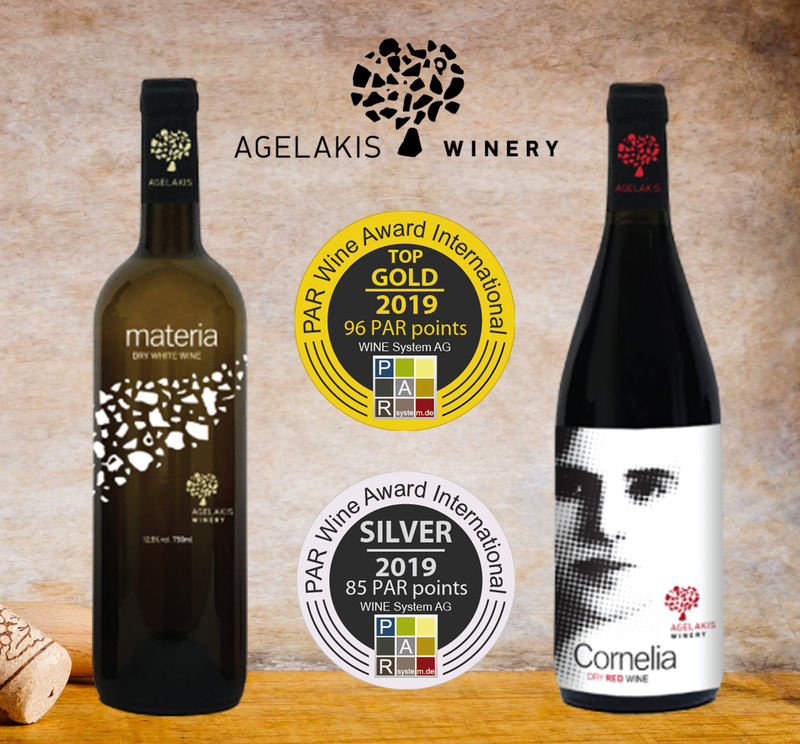 Top Gold Medal for Materia White with a score of 96 par points at the PAR Wine Award International 2019. Plus a silver medal for Cornelia Red, with a score of 85 par points. 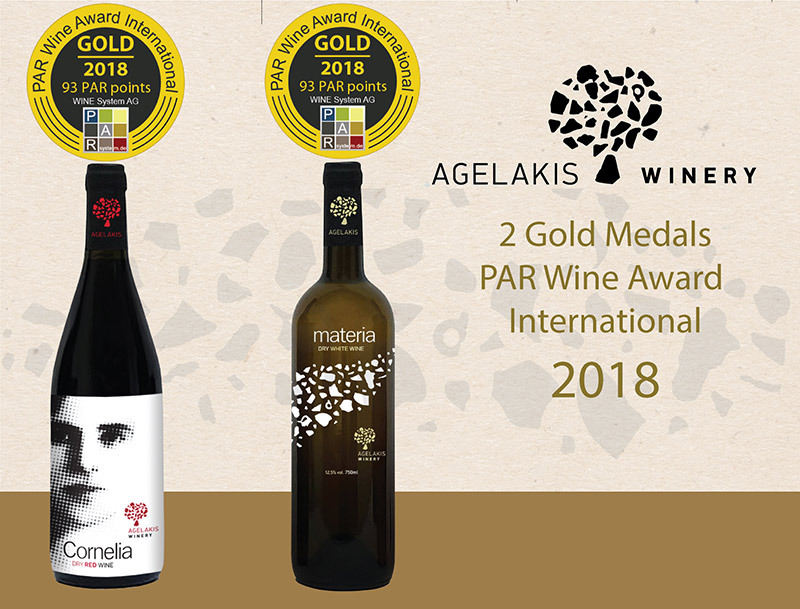 Two Gold Medals at the PAR Wine Award International 2018. Gold medals were awarded to Cornelia Red & Materia White, with a score of 93 par points. 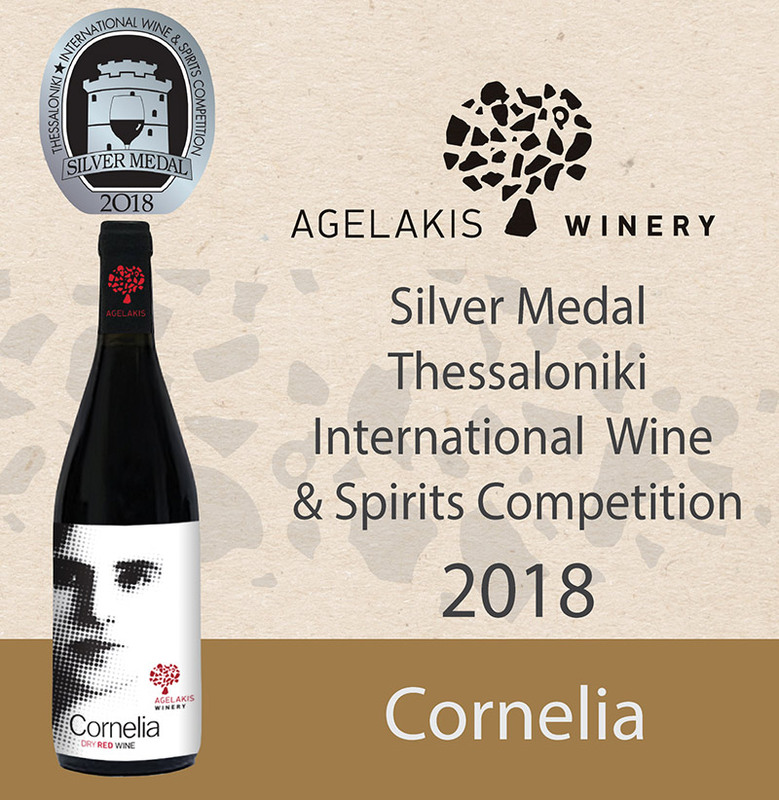 Silver Medal to Cornelia Red at the Thessaloniki International Wine and Spirits Competition 2018.